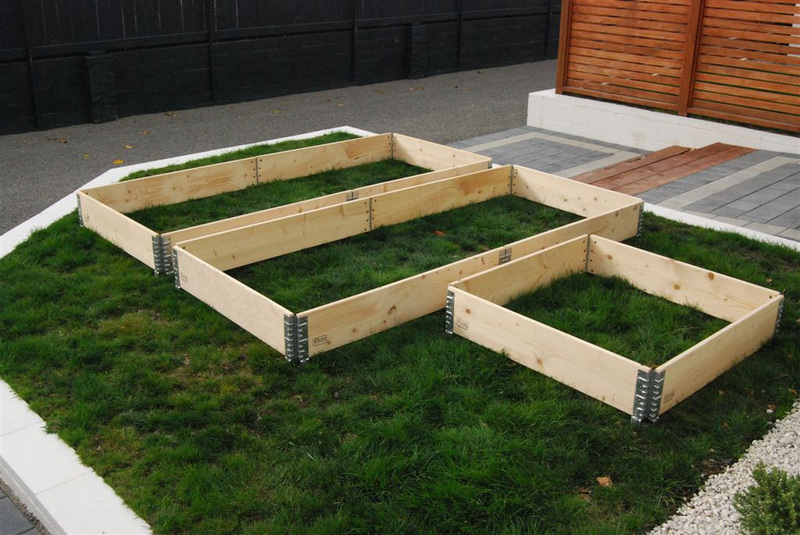 Garden Collars - super affordable modular Raised Garden Beds! 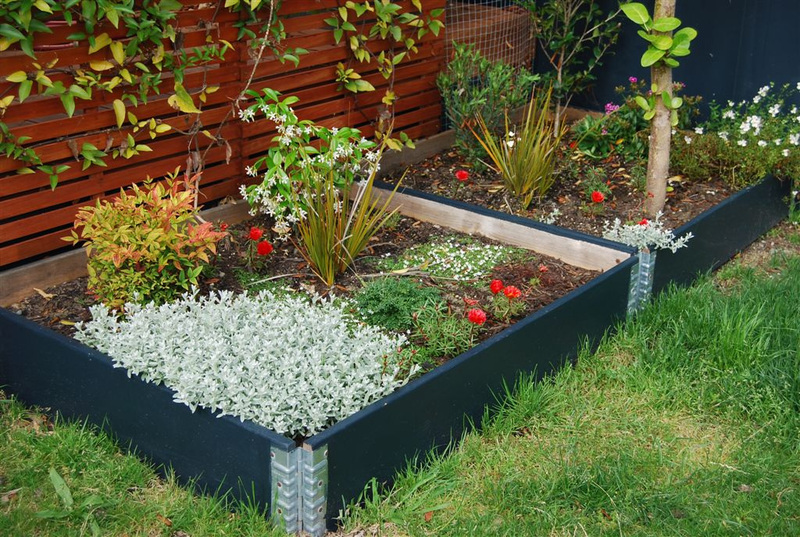 You can turn our pallet collars into beautiful planter boxes. 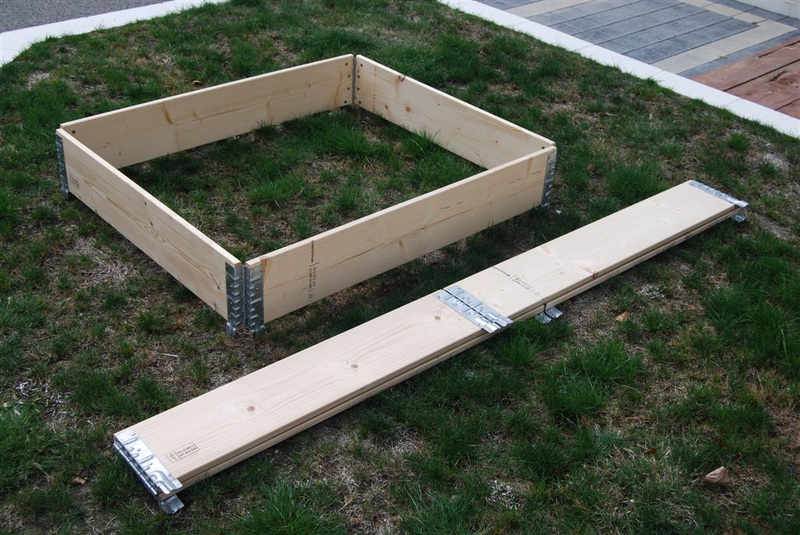 If you are someone who loves to garden and are looking for the convenience of stackable raised garden beds that require no assembly – look no further and contact us today! 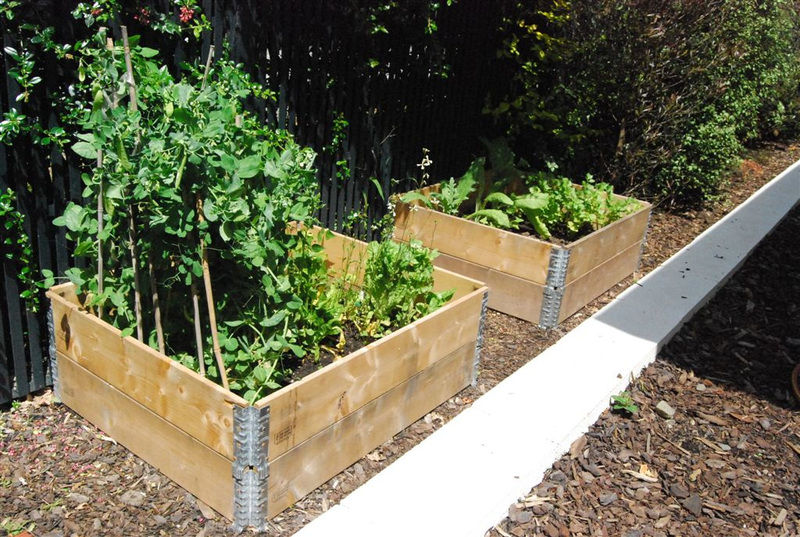 Our Garden Collars are super affordable modular raised garden beds that can be stacked to any height, making tending for your veggie patch very comfortable. They are made of planed white wood boards, come in several sizes and will look fantastic on any type of property. 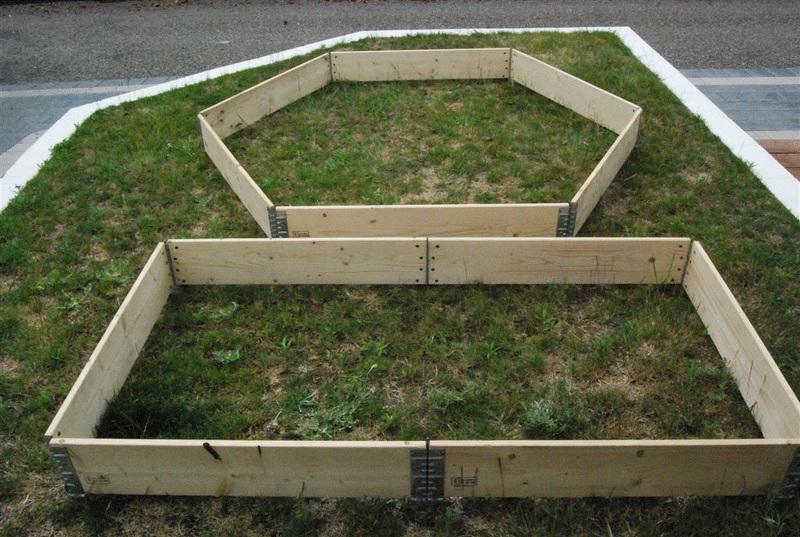 Easily STACKABLE - build your raised beds up as high as you need; each collar is ~8" (195 mm) high. LIGHT, yet STURDY - only ~20 lbs (9 kg) each, very easy to handle!